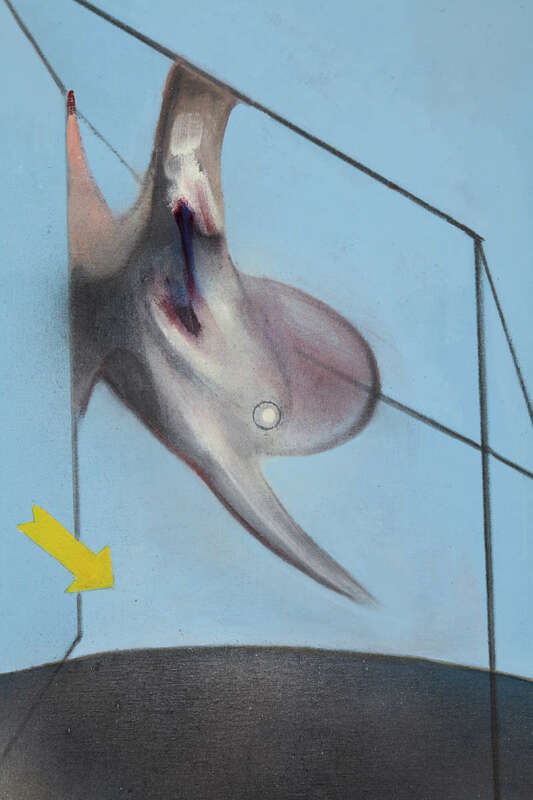 Painting by the Irish artist Francis Bacon (1985). Photograph realized for the catalogue. Christie's Auction House, Paris, France.